The Kinesiology Federation (KF) is a professional organisation representing Kinesiology practitioners, instructors and training schools from a spectrum of different branches of Kinesiology. 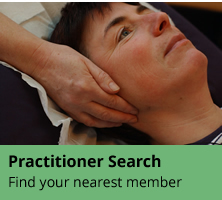 Our aim, by working as a unifying organisation for these various branches, is to maintain the highest standards possible in training and therapeutic practice for the benefit of both the general public and our membership. At present, the KF has over 400 members, all of whom agree to work to a well-established code of conduct. 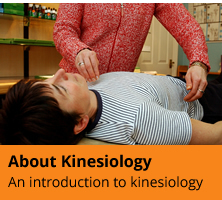 As any qualified Kinesiology Federation member would tell you there is no such thing as a "typical" kinesiology session. 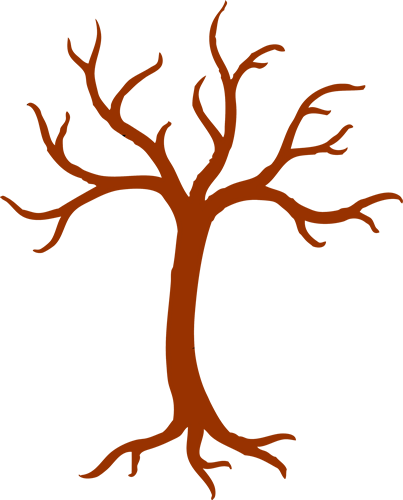 The content of each session depends on the client’s needs at that time. Everyone is different. For example, even the same client may have different needs after an argument with her boyfriend than when she has over indulged food wise for a few days. And kinesiology is not just for people who are feeling below par. It can help you perform better at work, in sport and in other areas of your life by working with a kinesiologist to identify what factors in your life you could do with more (or less) of.